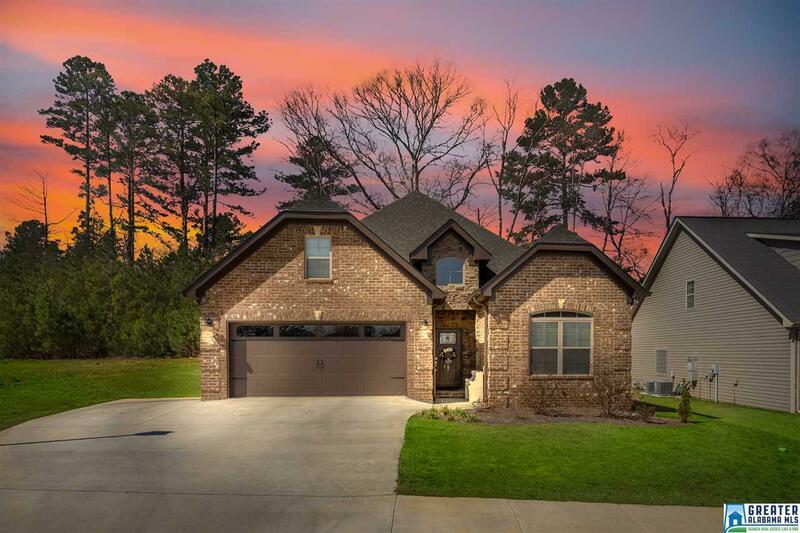 Located in Oxford's only gated community McIntosh Trails, this gorgeous 3 bedroom 2 bath construction is picture perfect! 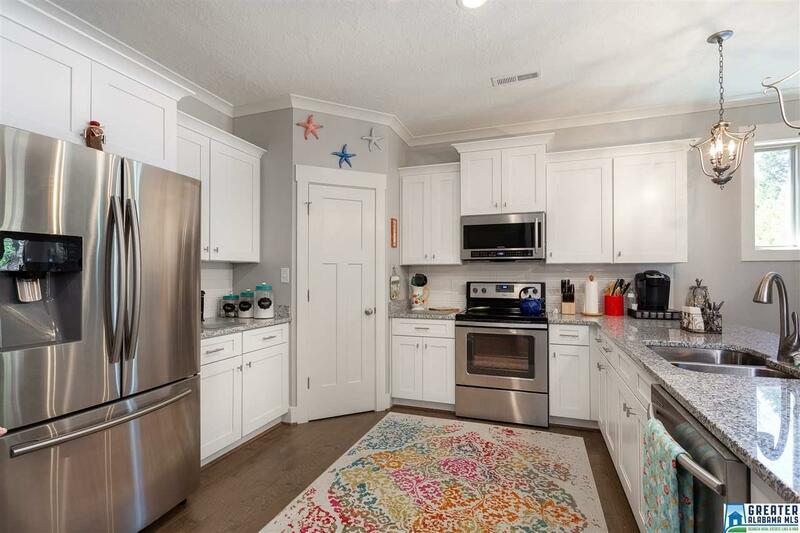 With interior features that include: perfect open floor-plan with hand-scraped hardwood floors, kitchen with gorgeous granite countertops with white subway tiled backsplash, bar-top and stainless appliances, master suite with walk-in closet, jetted corner tub and luxurious tiled shower. 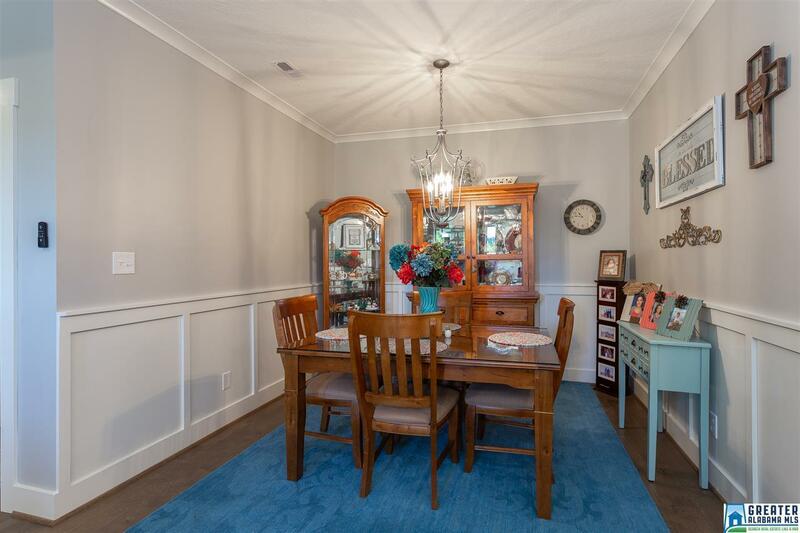 Exterior features include: oversized parking pad, 2 car garage, professionally landscaped sodded yard, covered patio perfect for grilling and entertaining family or friends. 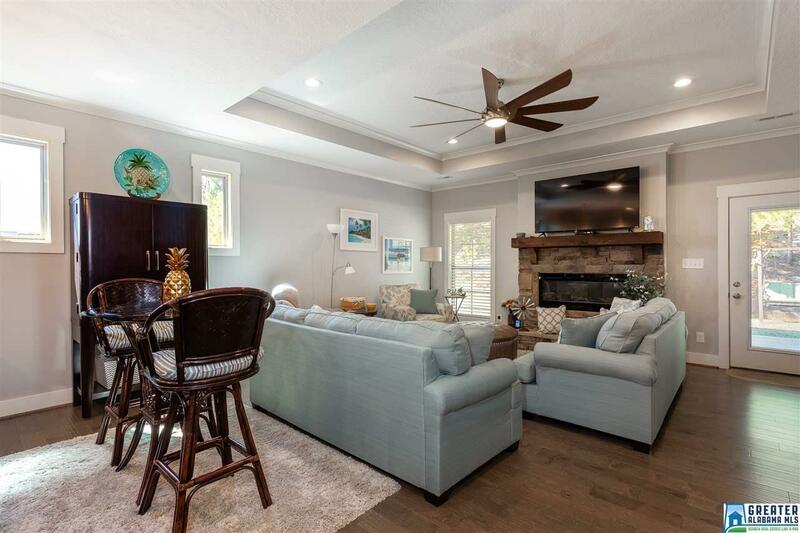 You will love coming home to all the amenities McIntosh Trails has to offer, such as the large clubhouse with beautiful saltwater pool, basketball courts, and the 7 acre common area with baseball fields and plenty of room for the kids to roam.